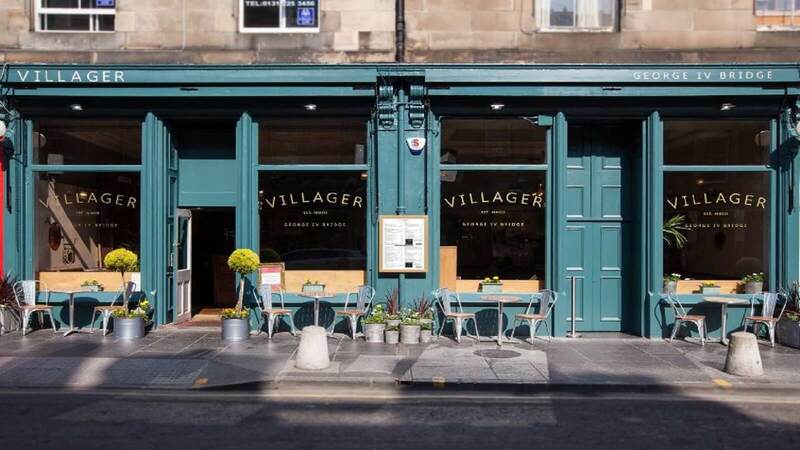 The Villager Bar and Restaurant, found on George IV Bridge Edinburgh, is worth a visit both day and night. Huge stencils of robots on the walls, metre-high porcelain tigers and retro ghetto-blasters: this much-loved bar/restaurant has something of a unique approach to interior design. 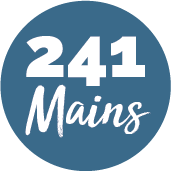 The restaurant provides an eclectic, modern European menu with options to mix and match any appetite! Sharing Plates are great to accompany the vast selection of drinks available and traditional Roasts dinners are available every Sunday. Just a stone's throw away from The National Library of Scotland, Greyfriars Kirkyard and The National Museum of Scotland! Excludes Seafood Linguine. Excludes Xmas menu. Discount applies to evening menu only.